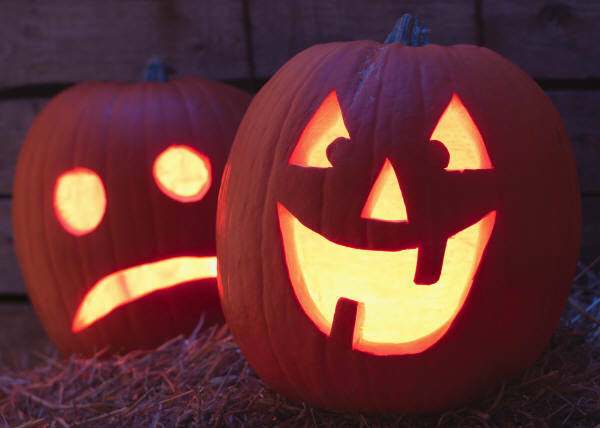 No tricks, just treats….how much do you really know about Halloween? According to History.com, Halloween traditions began 2,000 years ago with the Celts. They believed that on the night before their new year, November 1, the boundary between the worlds of the living and dead became blurred. On the night of October 31 the Celts celebrated Samhain, when it was believed that the ghosts of the dead returned to earth. To commemorate the event, Druids built huge bonfires where people gathered to burn crops and offer sacrifices to Celtic deities. During the celebration, the Celts wore costumes made mostly from animal heads and skins. Halloween began to lose its religious connotation in the 1800s, becoming a more secular community-based children’s holiday. The holiday made its way to America with European immigrants. With rigid protestant beliefs in New England, Halloween celebrations were very limited. The first distinctive American celebrations included “play parties,” public events held to celebrate the harvest, where neighbors would share stories of the dead, and sing and dance. Halloween lost most of its superstitious and religious connotations by the beginning of the twentieth century. By the 1920s and 1930s, Halloween had become a community-centered holiday with parades and town-wide parties. During this time vandalism began to be a problem in many communities. Between 1920 and 1950, the practice of trick-or-treating was revived. Families could theoretically prevent tricks being played on them by providing the neighborhood children with small treats. The American Halloween tradition was born and continues to grow. Today, Americans spend an estimated $6.9 billion annually on Halloween, making it the country’s second largest commercial holiday. BizBash | 2011 Preview: 100 Predictions From Industry Minds on Event Style Trends, Budgets, Technology, Social Media, Catering, and More. The very talented Amy Atlas has a great blog that I follow regularly. She continually shares great party themes! 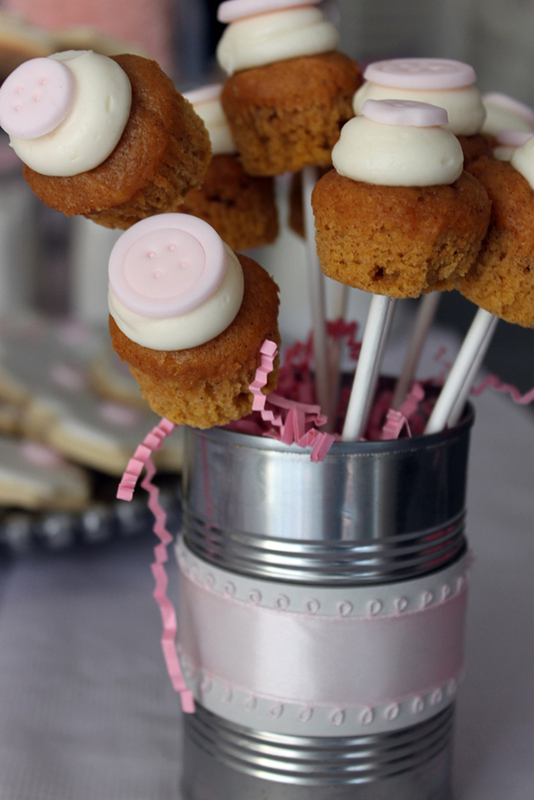 I love this “Cute As A Button” Baby Shower theme. Simple but elegant! 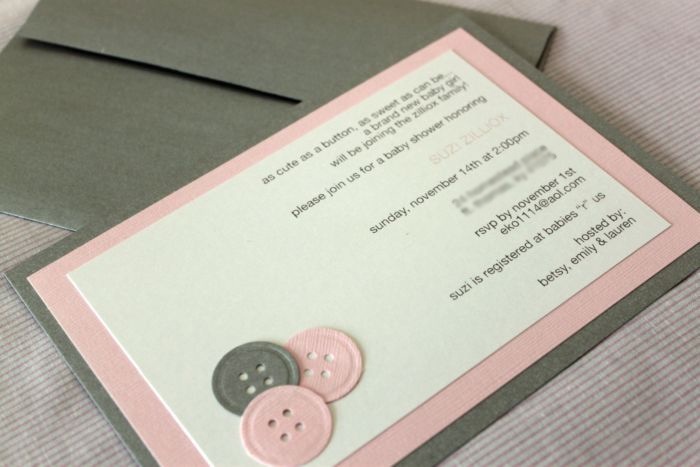 “Cute as a Button” Guest Feature « SWEET DESIGNS – AMY ATLAS EVENTS.